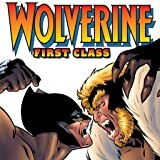 Collects Wolverine: First Class #1-4, Incredible Hulk #181. 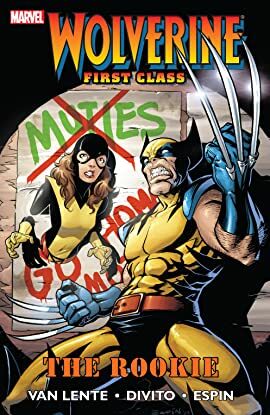 Return with us again to the early days of the all-new, all-different, X-Men for all-new solo adventures of Wolverine and Kitty Pryde! The next generation of students has arrived at Xavier's School—Colossus, Storm, Nightcrawler, and the mysterious Wolverine — and with them, new teaching methods. Professor X pairs up green recruit Kitty Pryde with the been-everywhere, done-everything vet Logan — and neither of them is all that happy about it.